A checklist is a list of items you need to verify, check or inspect. Checklists are used in every imaginable field — from building inspections to complex medical surgeries. 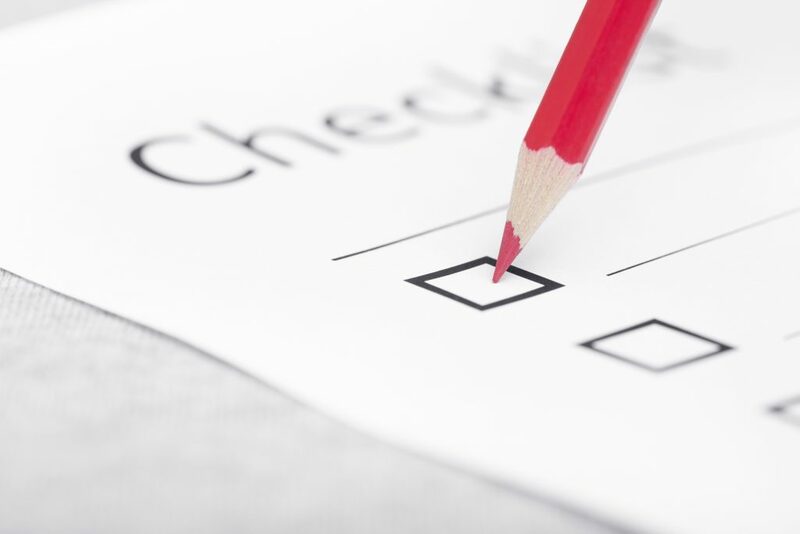 Using a checklist allows you to ensure you don’t forget any important steps. You should verify you are meeting the intent of every item on your checklist and possibly take notes, photos, audio, video or audio recordings related to that item. Here is a safety audit checklist and a Crane Operation Checklist. There is no perfect checklist, but if you follow these simple steps, you should be on your way to a rigorous and reliable checklist. You can also use our great iPad and iPhone application to manage your checklists and audit and inspection results. (LINK). 1. Make each item clear and concise. It is important that each item on your checklist is easily understood by the person using the checklist. What is a checklist if no one can understand it? Each item should also be concise to ensure it is as easy to use as possible. 2. Group your items by category. Short checklists don’t need categories, but longer ones can quickly get out of hand. By organising your items in categories, you can quickly navigate to the portion of the checklist that you are working on. Don’t over organize and be sure to use simple category names to ensure you can quickly find the checklist item you are looking for. 3. Make each item actionable. This is very important. The power of a checklist is that you can take action on each item and ensure you are meeting the intent of that item. If your checklist items are too ambiguous or vague, you will tick the box, but will you have really completed it? Saying things like “Check Safety Exits” is too vague, you should try breaking it into smaller items, such as “Check safety exits are clear of obstacles”, “Check safety exit signs are illuminated”, “Check safety exit doors open properly”… By breaking down items into action, you make your checklist much more powerful. 4. Don’t skip anything on the list. What is the purpose of a checklist if you skip questions or categories? It is important that your checklist be used fully each time, if you find yourself skipping questions, you should ask if the checklist is properly formatted for your purposes. 5. 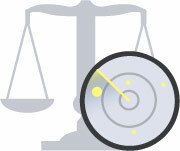 Ensure your notes, evidence or other results are used to improve performance. Some checklists are just tick-boxes to be completed, but you can certainly have richer checklists that allow you to identify follow-up items. For each item, you can reply in the affirmative (yes), negative (no), not applicable (n/a) or mark as incomplete. You should also be sure to take notes that indicate what could be improved. If applicable, photos, video or audio evidence should augment your checklist findings. Lastly, you can always identify next steps for correcting any items you have had trouble with. And remember, a checklist should constantly be improved as you use it. So, what is a checklist? It is certainly not a simple list of questions, a checklist is a detailed number of concise and actionable items that can be used repeatedly to identify weaknesses or lapses in your process and ensure you stay on top of all those pesky details. Best of luck with your audits, verifications and checklists.